Home / Knowledge Base / What is MDM? Does Your Small Business Need It? At first glance, MDM might seem too complex for your small business, but it’s often essential. 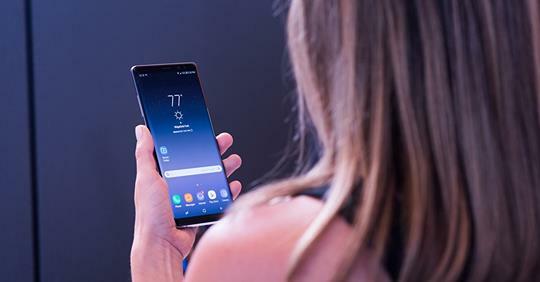 If you use smartphones for anything more than voice calls without an MDM in place, you may be putting your business at risk for data breaches and regulatory compliance issues.